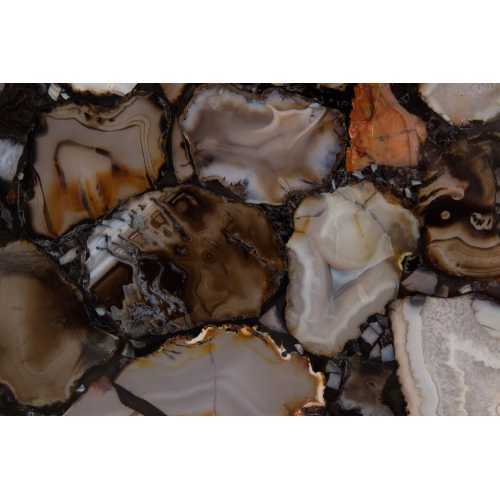 There is nothing as naturally beautiful as the style and sophistication found within natural agates. 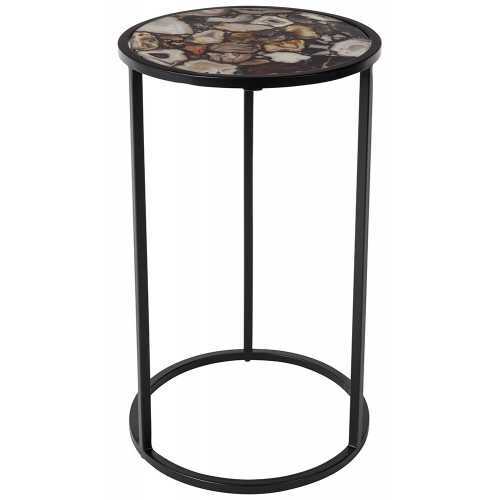 Inspired by the colours of the earth The Dutchbone Agate Side Table is a clear reflection of this; as usual Dutchbone has perfectly combined the natural and the modern to create a deep appreciation for natural beauty creating a refreshing twist on the ever-growing rustic eclectic concept of bringing the outside in. Dotted with stunning splashes of earthy colour that Agate is well known for, this Side Table tells a story that is bound to get your guests talking. 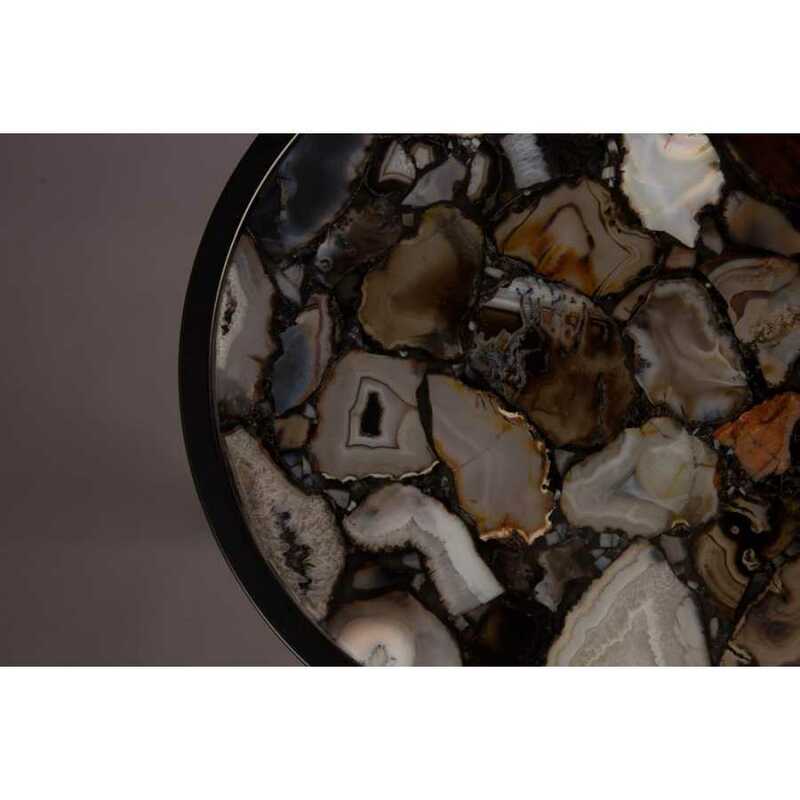 Agates are a natural product so the appearance and 10kg weight of each of the Agate Stone and tempered glass table top finished with epoxy resin will vary; this is part of the design and only adds to the uniquely beautiful design of the Dutchbone Agate Side Table enhancing its sense of chic sophistication. 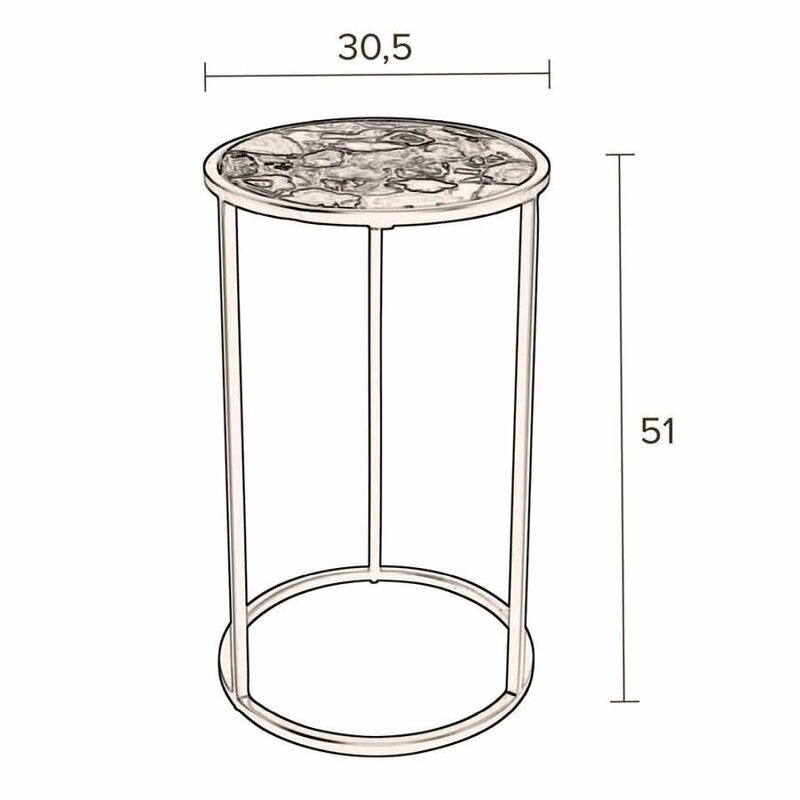 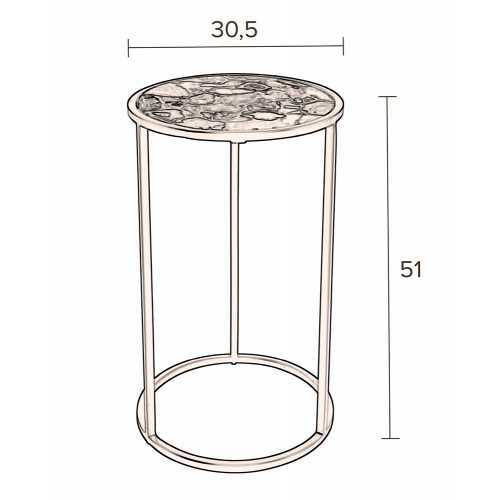 Perfect for a loft in Manhattan or a two-story house in London the Agate Side Table (51cm Height x 30.5cm Diameter) is perfect for any modern contemporary home with injections of globally inspired style. 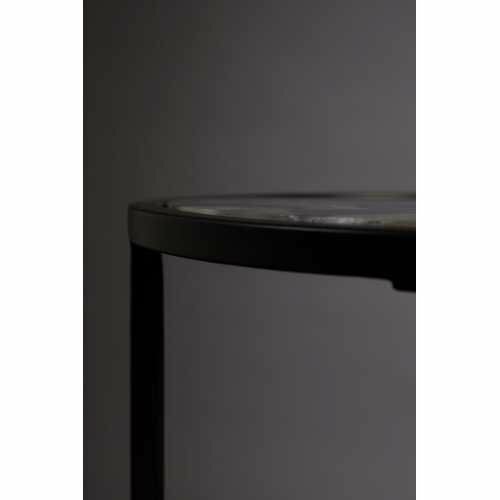 To find out more about the eclectic brand Dutchbone or to see more of their range, please visit our Dutchbone brand page.